1/27 Weightloss Wednesday - 11 Lbs Down! 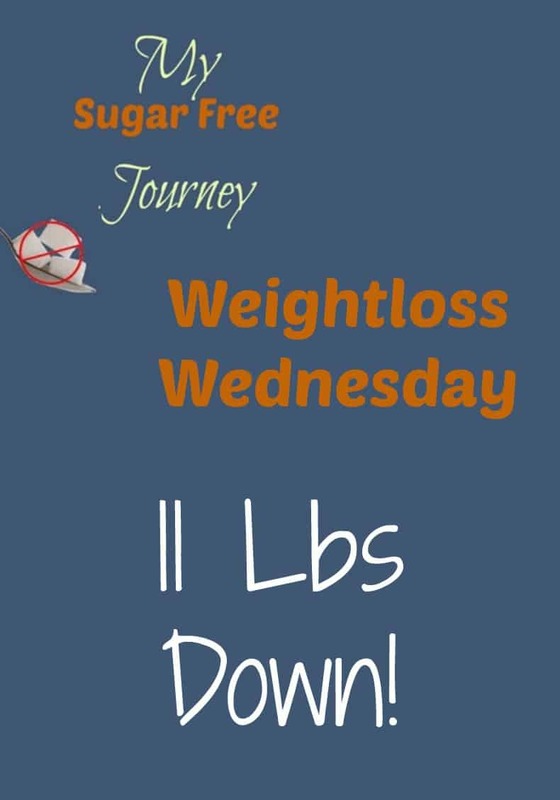 1/27 Weightloss Wednesday – 11 Lbs Down! 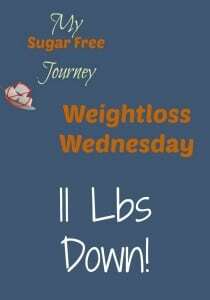 It’s Weightloss Wednesday! The weight is still continuing to slowly come off and I’m down to 289, which is nice because I got to see that middle number change to something that isn’t a 9. My weight fluctuated quite a bit this week because I over ate on Saturday. I have known that my night time snacking was probably getting in the way of my weight but because of my weight going up on Saturday, I decided to do an experiment where I cut out the nuts I normally eat around 9 PM and just had a glass of water and in 2 days I went from 294 to 189 which was pretty darn amazing. In fact, it was so eye-opening that I’m going to severely restrict what I eat at night for the next week and see what happens. I do love my nighttime almonds but if it speeds this process up, I’m willing to do it. How are you doing with your health goals? I would love to hear in the comments below! PREVIOUS POST Previous post: What’s Sugar Free and Keto Friendly at Chick-Fil-A? 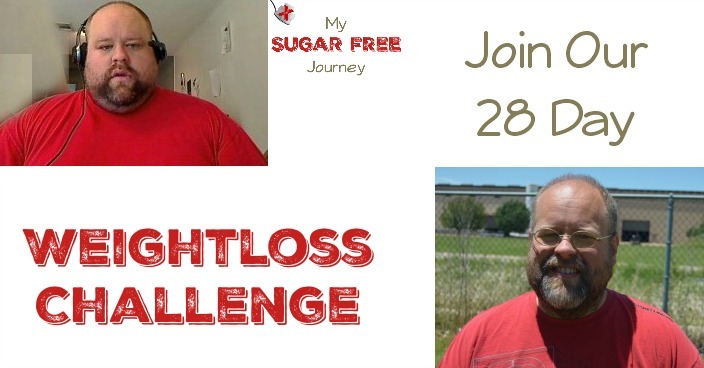 NEXT POST Next post: My Sugar Free Meal Plan for January 28th- February 3rd!